BASED ON THE PULITZER PRIZE-WINNING, BEST-SELLING NOVEL BY ALEX HALEY, ROOTS CHRONICLES THE PROGRESS OF HALEY’S OWN FAMILY ACROSS MANY GENERATIONS. 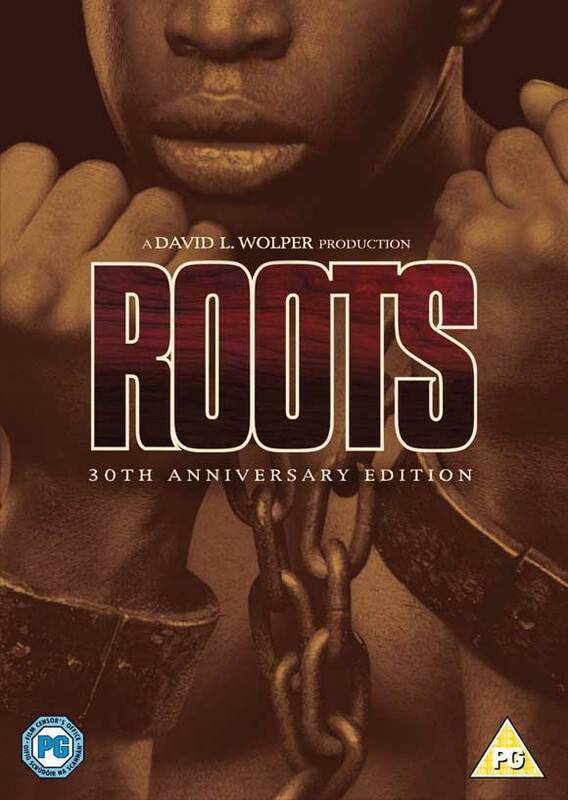 OWN ROOTS ON BLU-RAY AND DIGITAL HD NOW. Register below to win Roots on Blu-Ray and Digital HD!